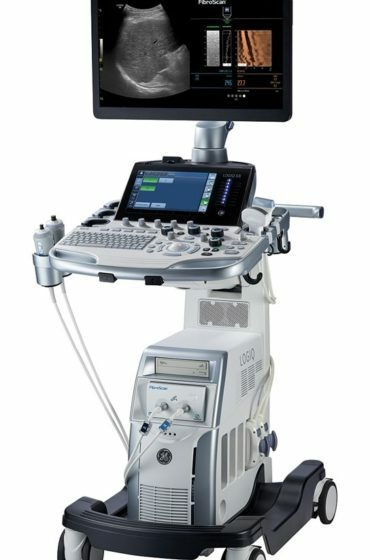 When looking for the best deals on urology ultrasound machines look no further than MedCorp. 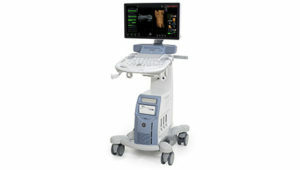 We have a wide variety of new and used models to choose from, including the Philips HD11XE and the GE Logiq P5. 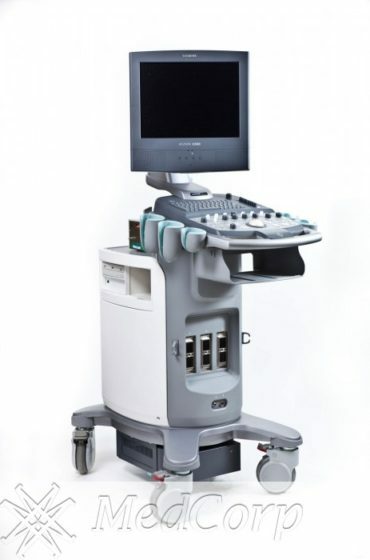 Urology ultrasound machines have become increasingly popular in recent years because of the advancements in Doppler technology, which can decipher vascular from nonvascular structures. 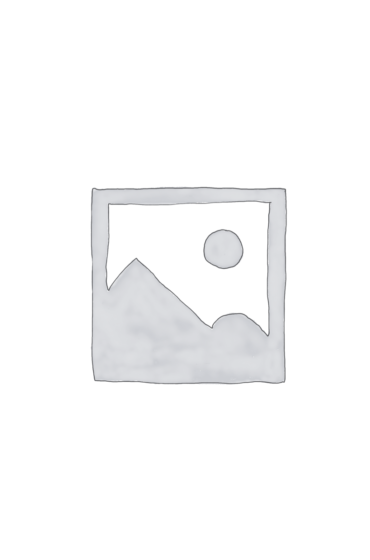 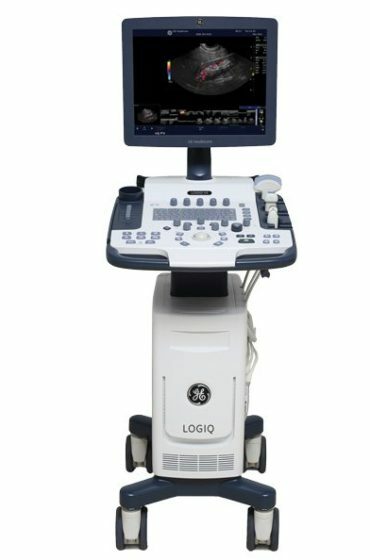 Urological images are used to examine potential problems in the kidneys, prostate, bladder, and urinary tract. 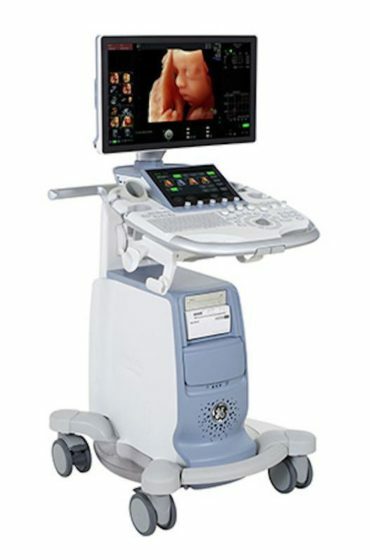 Also, it is useful in the evaluation of congenital abnormalities of the urinary tract for pediatric patients. 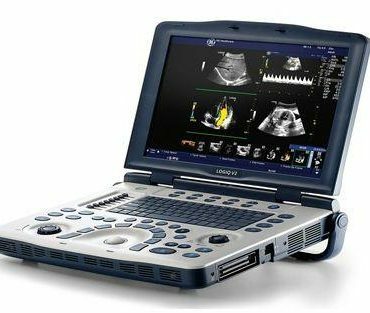 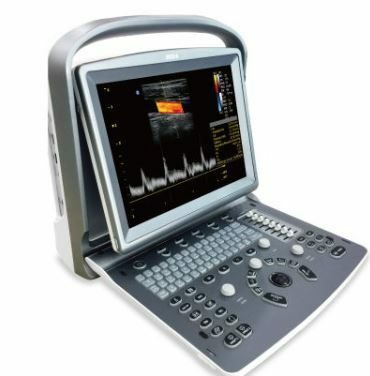 Purchasing used urology ultrasound equipment from MedCorp guarantees the image quality and connivence you would expect from a new model, but at a budget-friendly price. 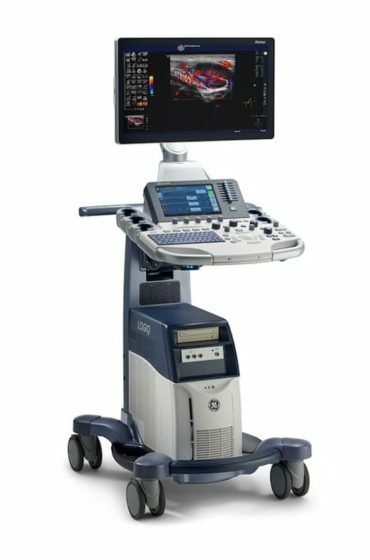 MedCorp has refurbished urology ultrasound machines from all the major brands including, GE, HP, Siemens, Mindray, Phillips, Toshiba, and Sonosite. 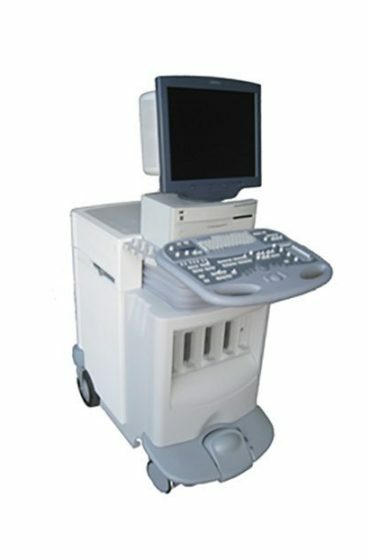 Before you purchase your next used urology ultrasound machine contact us. 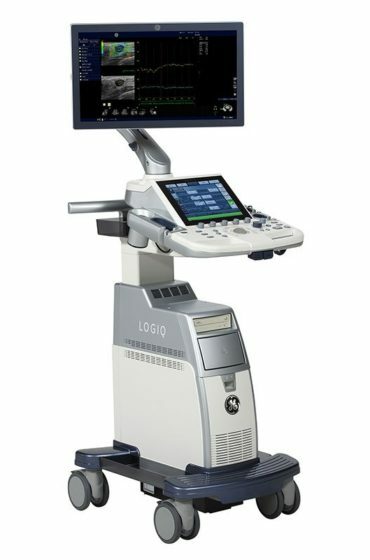 Our experts will help you determine which urology ultrasound machine is best for your office.